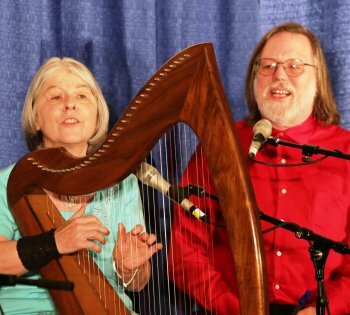 Traditional Irish music is alive and well and flourishing in South Jersey. We've been performing in the greater tri-state area for nearly 40 years. Sure. 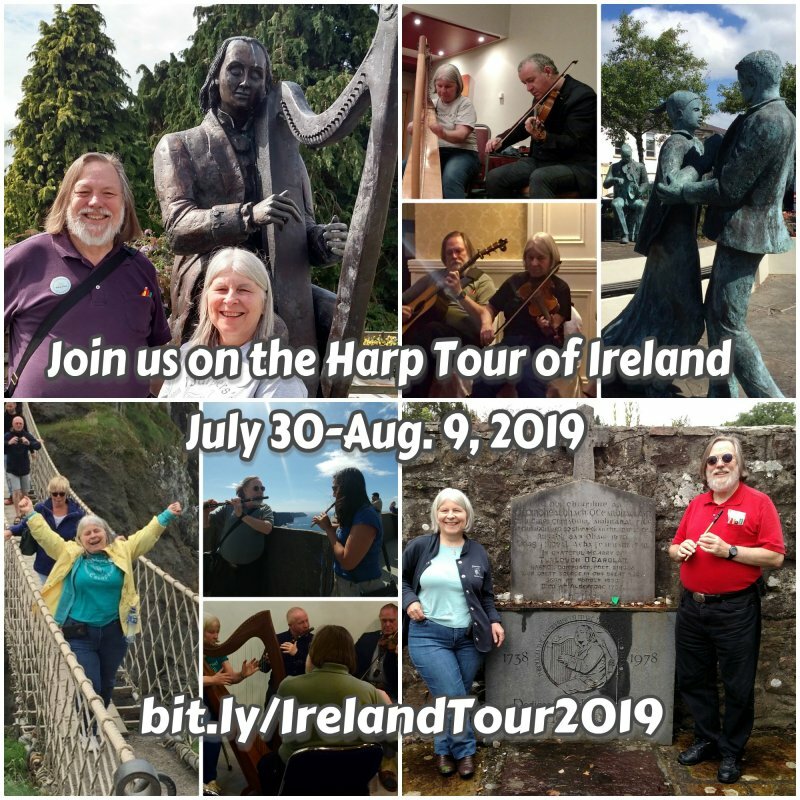 It's only the two of us but you'll hear us play Celtic harp, fiddle, flute, guitar, banjo, tinwhistle, bouzouki and occasionally the bodhran. And the singing! 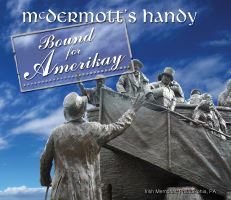 So "Come Take the Byroads" and check out our web site and find out more about McDermott's Handy. Come with Us for a Great Time! 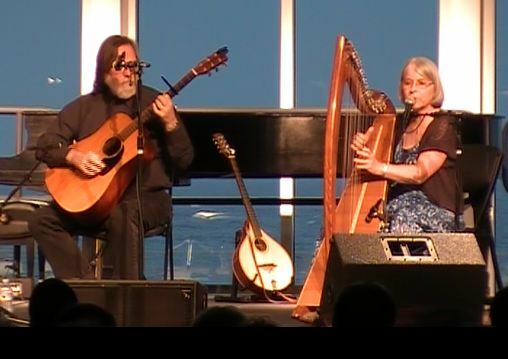 Kathy & Dennis performing at the Cape May Music Festival at the Cape May Convention Center in 2013.